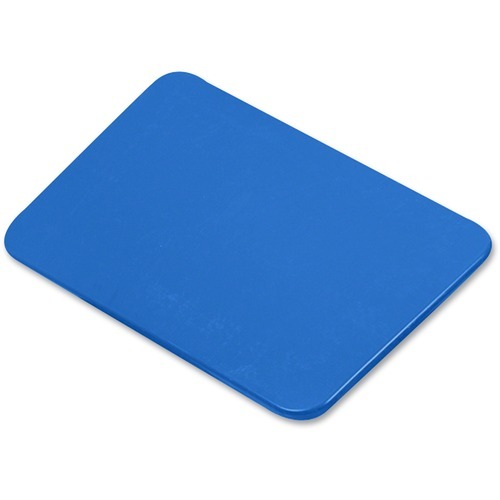 Childrens Factory Small Sensory Lid - Rectangular1 Each Blue - Welcome to The Office City! Small Sensory Table with lid offers a neat place for children to make a mess. Tub is made of sturdy, weatherproof plastic with a rustproof, chrome steel frame. Table legs feature white boots for stability and no casters. Small Sensory Table with lid offers a neat place for children to make a mess. Tub is made of sturdy, weatherproof plastic with a rustproof, chrome steel frame. Table legs feature white boots for stability and no casters.